Standout in style with loafers for men- a little something that brings smart and casual to your wardrobe. 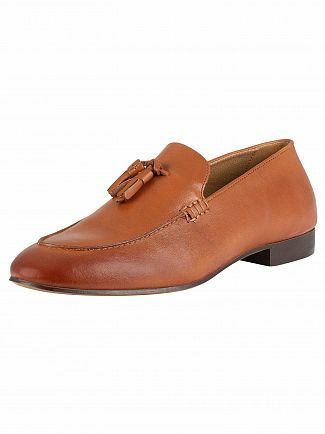 Change up your usual office look and give your suit a fashionable twist - wear loafers for men with trousers and a tweed jacket, for preppy college cool. 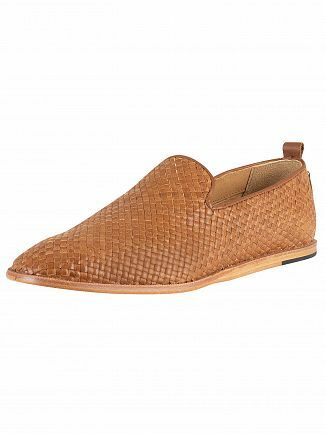 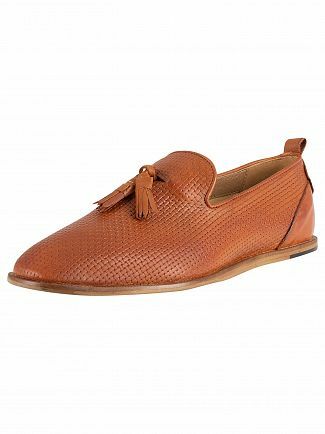 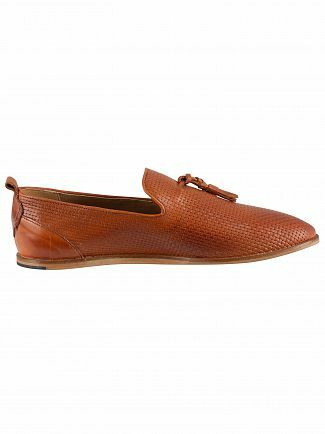 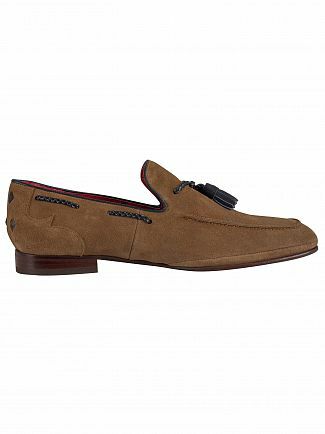 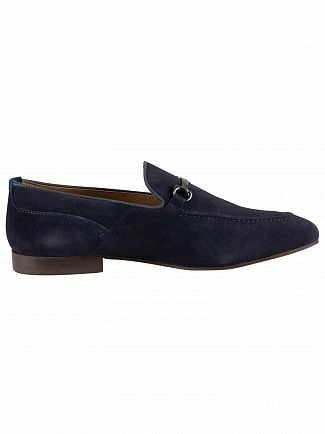 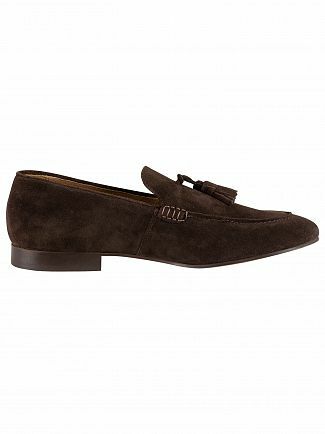 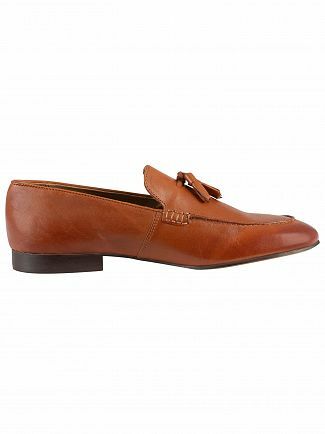 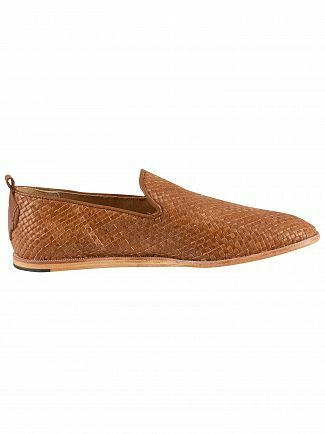 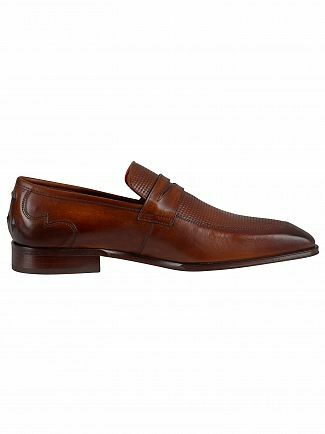 Look out for those extra details on your loafers for men like tassels or trims for a wise fashion choice. 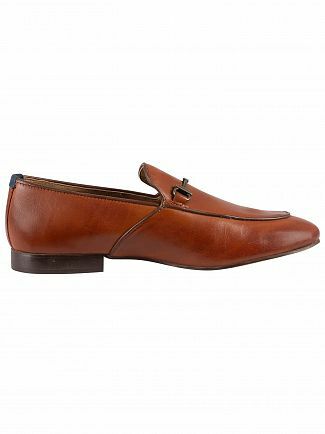 Shiny patent leather loafers for men have a smarter edge, whilst suedes and softer canvas styles of the slip-on shoe seem more relaxed. 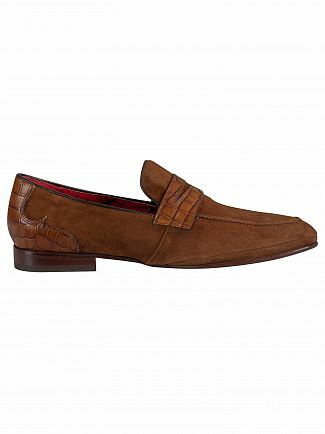 Loafers make a great option for holidays and packing light - dress them up of an evening with a classic crisp shirt, and down during the day with cargo shorts and a polo top.